Bless this mess....: A blog give-away!!! 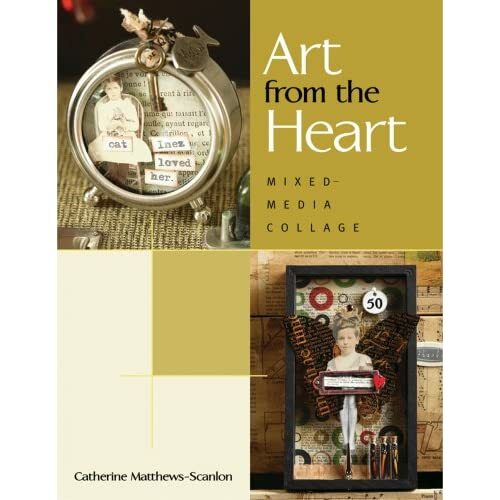 Catherine Matthews-Scanlon is giving away a copy of her new book on her blog!! Art from the Heart looks beautiful and I cannot wait to see a copy of it! Click here to check out her blog and her book!!! btw...Emily is doing much better. She is off of school til Monday, to try and catch up with her rest and get back some of that famous ENERGY of hers!!! Good Luck and THANK you for visiting my blog! Hope your baby is well soon!